Pretty Green's 'Lambert' Men's Retro denim jacket in blue wash. Vintage stonewash denim with cool Retro contrast stitch and Mod fold down collar. Conjuring up images of the legend, John Lennon and his iconic People for Peace denim jacket. 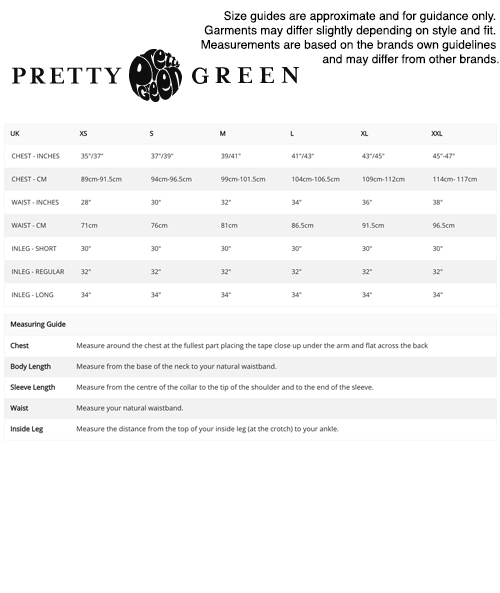 Pretty Green flip the text on their distressed sleeve patch to read Peace for People, but Lennon's sentiment remains. 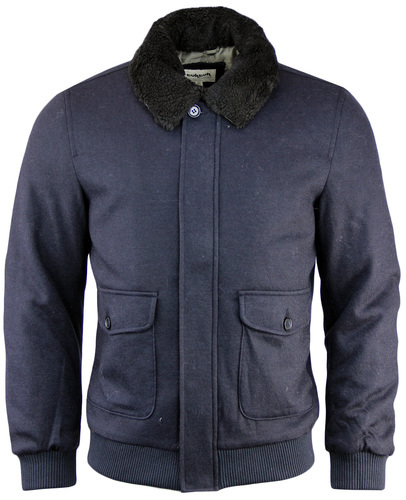 A cool piece of nostalgia, the 'Lambert' Retro denim jacket from Pretty Green slo features classic Western chest pockets and neat textured pleat details. 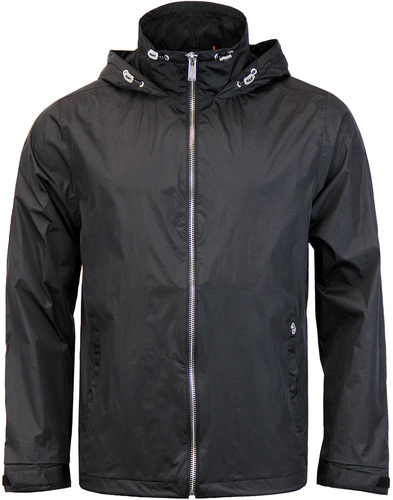 Side tab adjusters, neat panel construction and Pretty Green signature rivet buttons finish the garment off in style. 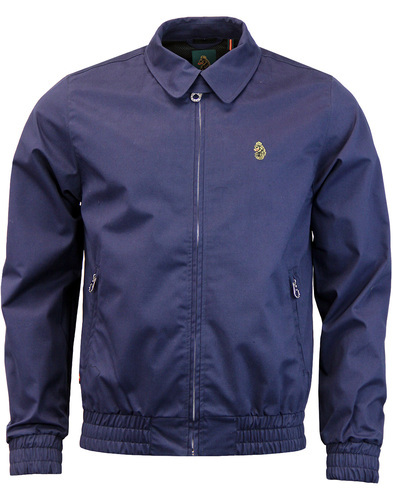 A casual Mod classic - The Pretty Green 'Lambert' Men's denim jacket! - Pretty Green 'Lambert' Men's retro denim jacket in blue wash.
- Peace for People vintage distressed patch with zig zag stitch to right sleeve. - Retro pleat detailing to front adds texture. 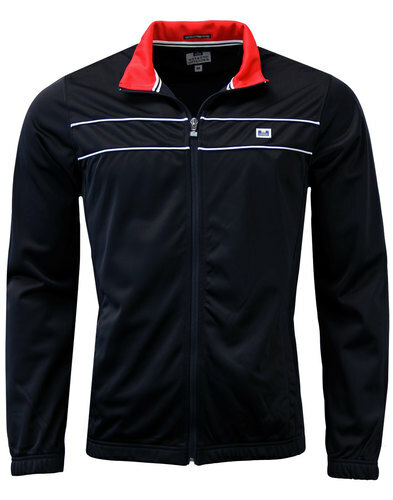 - Two rivet button fasten flap pockets to chest. 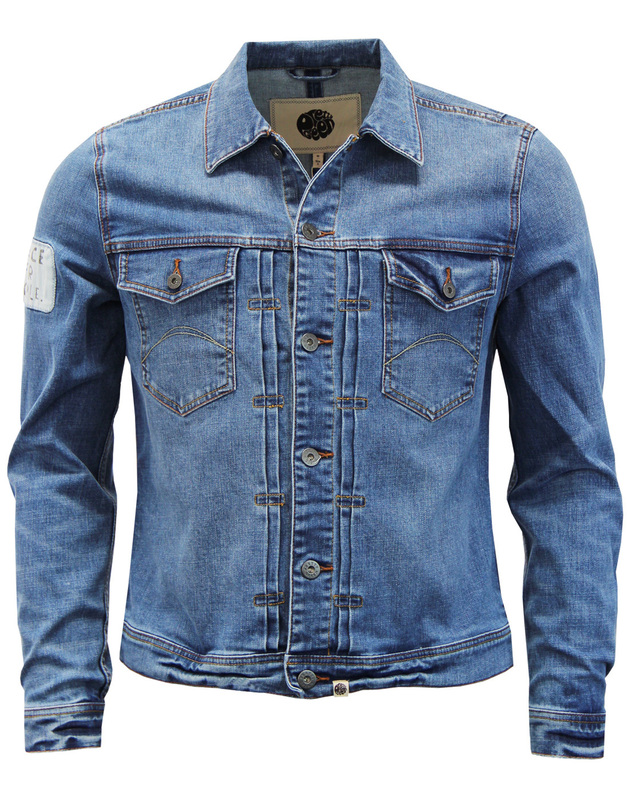 - Short length denim western jacket styling. - SKU: A7GMU13749259 Lambert Denim Jacket. Composition: 99% cotton, 1% polyurethane.